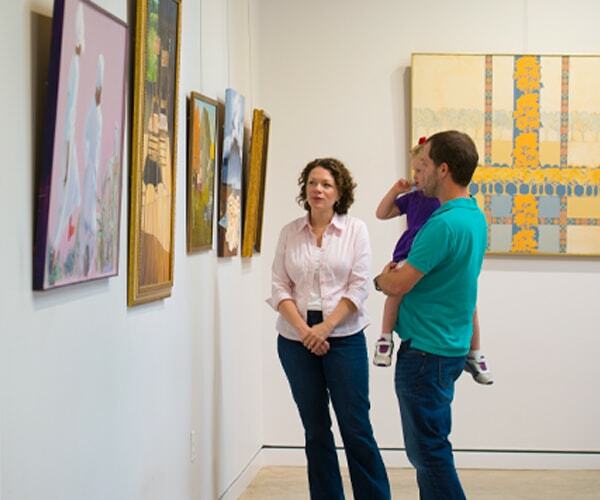 From our year-round attractions such as museums and historic downtown, to our many festivals and events, Greenwood offers a wonderful array of things to do and see. 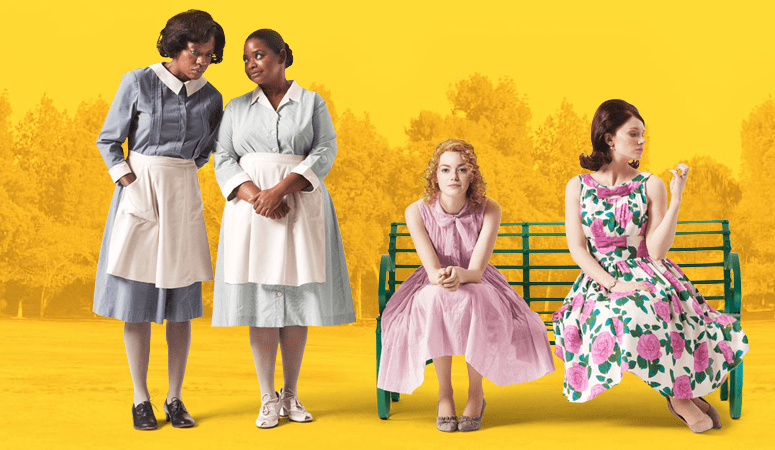 On May 13, 2010, DreamWorks Studios formally announced that a major motion picture based on Mississippi native Kathryn Stockett’s bestselling novel The Help would be filmed in Greenwood, Mississippi. We became home for several months to cast members such as Emma Stone, Bryce Dallas Howard, Viola Davis, Octavia Spencer, Mike Vogel, Allison Janney, Sissy Spacek, Jessica Chastain, Ahna O’Reilly, Cicely Tyson, Dana Ivey, Chris Lowell, Aunjanue Ellis, Leslie Jordan, Mary Steenbergen, and many more. Download our Help Tour brochure! 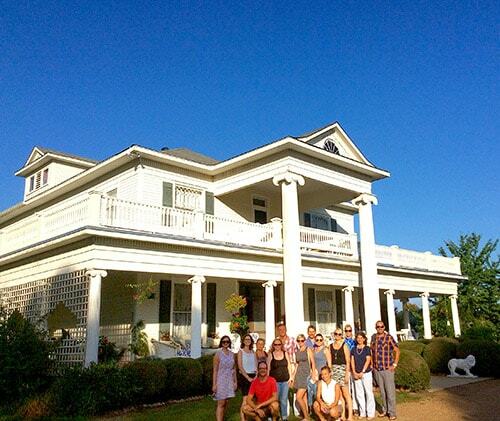 Take the self-guided driving tour and see the locations used in the film, where the stars stayed during filming of the movie as well as hot spots for cast and crew sightings. View our Google Map of the self-guided driving tour. For groups of ten or more who would like a guided tour, please visit our Group Tour section. Come experience the original Viking Cooking School in Viking’s hometown of Greenwood! 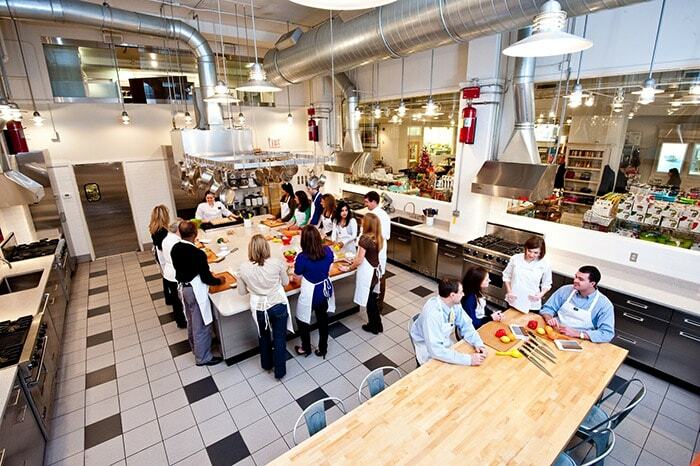 Students at the Viking Cooking School enjoy demonstration or hands-on lessons about everything from pizza to sushi from expert instructors and notable chefs in a complete Viking kitchen. Advance reservations required. Call (662) 451-6750 or visit the Viking Cooking School website for more information or to make reservations. Almost two hundred years after John Williams first laid claim to this special corner of the Mississippi Delta, the Winery at Williams Landing honors his vision with a new venue for fine wines and legendary hospitality. The winery is available for tours and tastings for groups of four or more by appointment only. For more information, please visit deltawinery.com. Greenwood has many unique and diverse merchants offering a variety of shopping opportunities from antiques to boutique items and one-of-a-kind gifts. 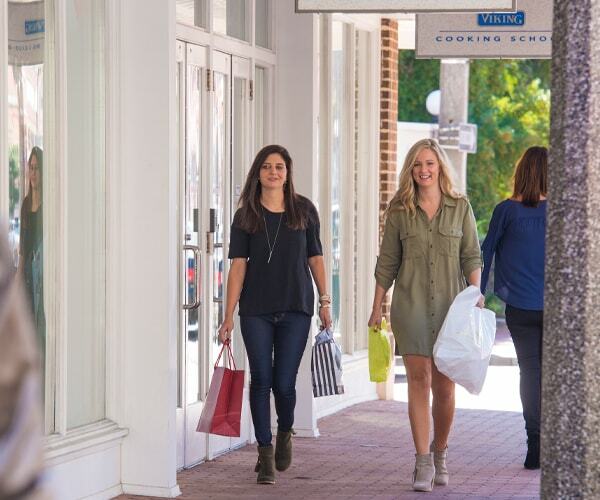 Downtown and all around, our shops are brimming with beautiful home decor, artisan crafted items unique to Mississippi, and the trendiest fashions hot off the runways. Greenwood has a special relationship with the blues – a music born of field hollers used in the days when cotton was picked by hand. 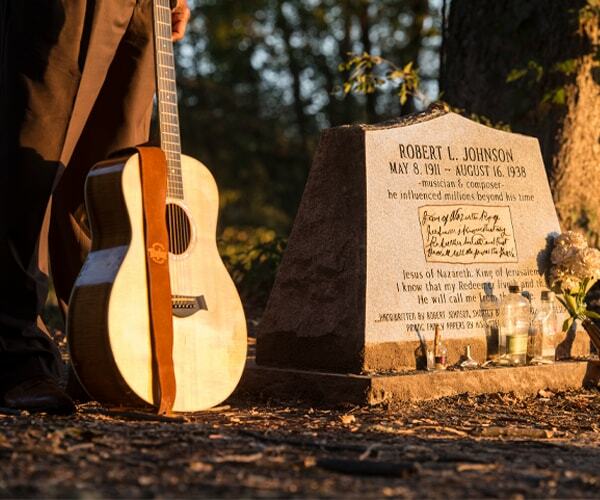 Come to the City of Greenwood to explore the Mississippi Blues Trail or to visit one of famous blues musician Robert Johnson’s three gravesites. The legend of Robert Johnson has been ingrained in Blues lore. Born in Hazlehurst, Mississippi in 1911, Johnson spent his early years drifting from Delta plantation to plantation, being influenced by various blues musicians. However, because he lacked playing skills, Johnson returned home and married. You can download this brochure to learn more. Months later he emerged from Hazlehurst without his wife but with an amazing ability to play the guitar. Legend claims Johnson sold his soul to the Devil at the crossroads of Highways 61 and 49 so he could play the Delta blues. His talent took him all over the country and to Canada, but his recordings in 1936 and 1937 guaranteed his fame. Johnson spent time in the Baptist Town area of Greenwood just before his career ended abruptly a year later. Supposedly poisoned by a jealous husband at a juke joint at Three Forks where Highways 82 and 49E intersect, Johnson was taken to a shotgun house at the Star of the West Plantation north of Greenwood, where he lingered for several days before dying on August 16, 1938, at the age of 27. Johnson’s death and burial created a mystery almost as great as his talent’s sudden appearance. His death certificate says Johnson is buried at Zion Church — but which one? Columbia Records donated a memorial stone marker to commemorate a site at the Mt. Zion Missionary Baptist Church near Morgan City in 1991. Before that, a rock band took it upon themselves to mark a site at Payne Chapel Missionary Baptist Church in nearby Quito. In 2002, a gravestone was erected at the Little Zion Missionary Baptist Church on Money Road north of Greenwood. This sight, established by an eye witness to the burial, is considered the most reliable and is an official stop on the Mississippi Blues Trail. Greenwood has a special relationship with the blues – a music born of field hollers used in the days when cotton was picked by hand. The Blues Trail is a work in progress of the Mississippi Blues Commission. It will consist of more than 100 historical markers throughout the state noting significant places and faces in the story of America’s music. 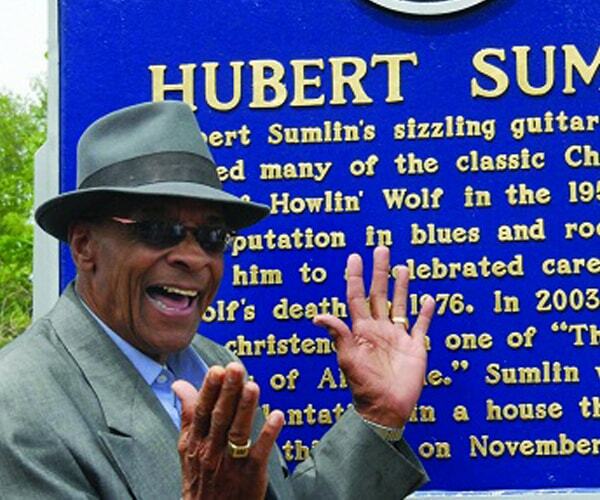 To learn more about the 7 Mississippi Blues Trail markers in Greenwood, visit the official Mississippi Blues Trail website. You will find a list of Blues Trail markers, a calendar of events, museums, films, and contact information. 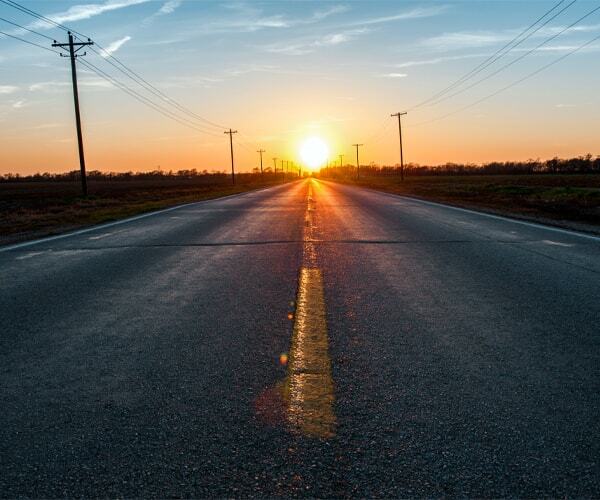 It’s Leflore County Road 518, a 20-mile stretch of two-lane asphalt that runs from Greenwood to Mississippi Highway 8, and just one of a million little local roads all across America, just a way to get from here to there and back again. However, the history that took place on this storied road is seared into the nation’s consciousness and the chords of devilish blues and the depths of murderous anger infuse it like a curse, winding along with it as it hugs the banks of the Tallahatchie River. Passing farms with names like Sweet Home and Wildwood, taking the curve past a storied churchyard, and forever vibrating with that fateful night when all hell broke loose at a simple country store, this pavement carries America’s memories on its back. Known as an epicenter for the Civil Rights Movement beginning with the story of Emmett Till, Greenwood has two Freedom Trail Markers explaining the history of the events which took place. Photo by Bob Fitch, courtesy Stanford University Libraries. The Mississippi Freedom Trail Marker is located in Money, about nine miles north of Greenwood. 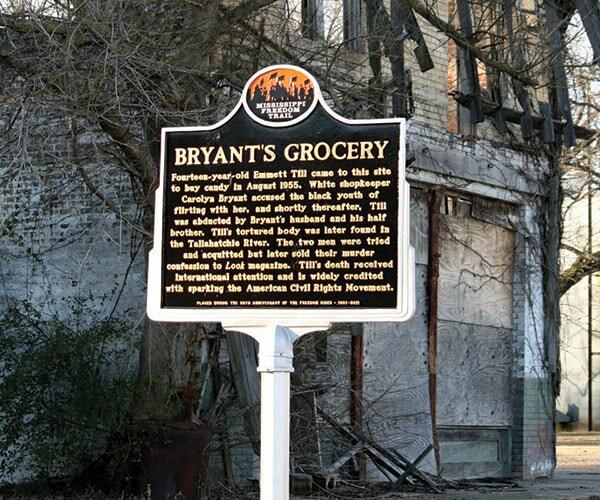 Fourteen-year-old Emmett Till came to this site to buy candy in August 1955. White shopkeeper Carolyn Bryant accused the black youth of flirting with her, and shortly thereafter, Till was abducted by Bryant’s husband and half-brother. Till’s tortured body was later found in the Tallahatchie River. The two men were tried and acquitted, but later sold their murder confession to Look magazine.Till’s death received international attention and is widely credited with sparking the American Civil Rights Movement. 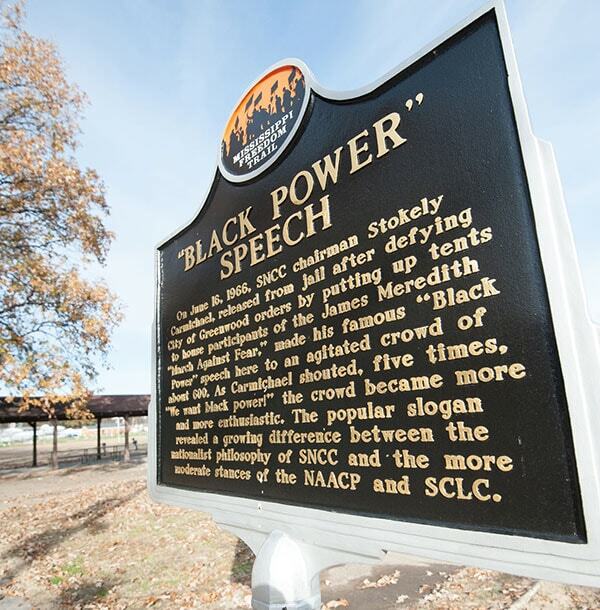 On June 16, 1966, Student Nonviolent Coordinating Committee (SNCC) chairman Stokely Carmichael, released from jail after defying City of Greenwood orders by putting up tents to house participants of the James Meredith “March Against Fear,” made his famous “Black Power” speech here to an agitated crowd of about 600. As Carmichael shouted, “We want black power!” the crowd became more and more enthusiastic. The popular slogan revealed a growing difference between the nationalist philosophy of SNCC and the more moderate stances of the NAACP and SCLC. Download our brochure here: Remembering the Struggle for Civil Rights – The Greenwood Sites. The Museum of the Mississippi Delta is at the crossroads of Delta history and art. The archaeology exhibit includes the largest collection of Native American trade beads in the southern United States, and artifacts and furniture from the home of former Choctaw Chief Greenwood Leflore are on display in the Malmaison Room. 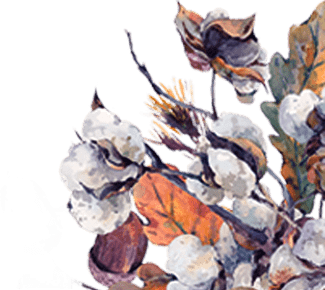 The Museum of the Mississippi Delta is located at 1608 Highway 82 West and is open weekdays and Saturdays from 9:00 a.m. to 5:00 p.m.
Closed Sundays and major holidays. Contact the museum at (662) 453-0925 or visit their website for more information. The museum boasts a room dedicated to the agricultural history of our region with photographs and farming implements on display. A Civil War-era cannon and a model of the battle of nearby Fort Pemberton are featured in the Leflore County Military History exhibit, focusing on the effect of various wars on Greenwood and its citizens. A walk-through diorama of a Mississippi swamp, coupled with a hands-on natural science room, are always favorites of younger visitors. A historical timeline shows significant events and people in Leflore County’s history augmented with artifacts, photographs and documents. The Museum of the Mississippi Delta also houses the area’s most extensive treasure of regional art. 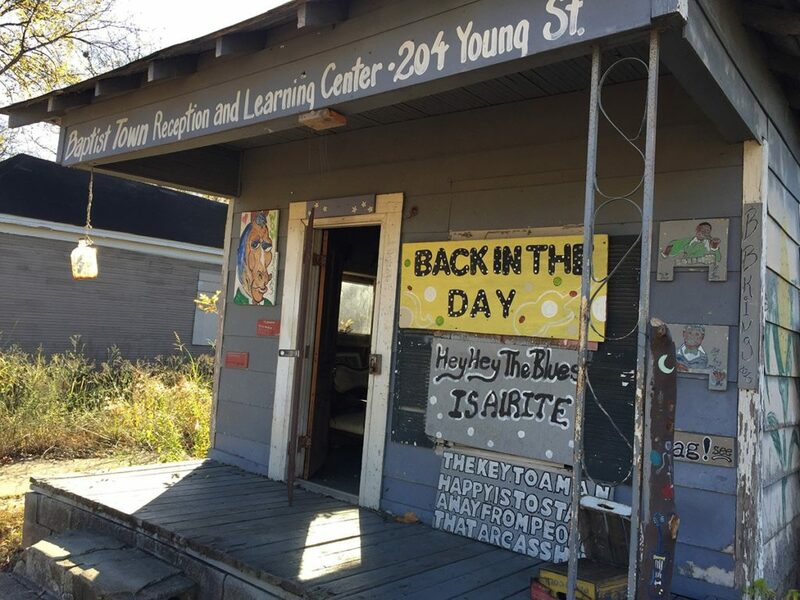 The Back in the Day Museum on Young Street is a community museum exploring the history of the blues, Baptist Town and African-American culture in the Delta. Tours are given by Greenwood native and owner Sylvester Hoover. Back in the Day museum is located at 214 Young Street by appointment only. For appointment scheduling and more information, please call (662) 392-5370. Greenwood and the surrounding area is an excellent place to hunt. Duck fanatics flock to ample acreage of prime game habitat for public hunting as well as for lease and purchase. Hunters also prize the significant local population of trophy deer raised on the rich Delta vegetation. Contact the Greenwood Convention and Visitors Bureau at (662) 453-9197 for information on private hunting clubs and guided hunts. 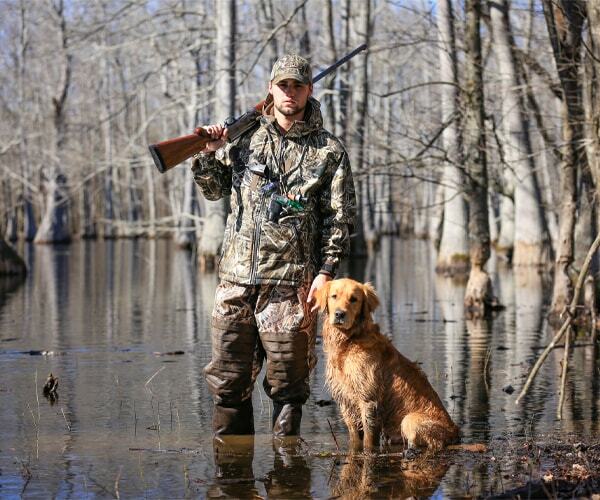 The Mississippi Department of Wildlife, Fisheries and Parks is another excellent resource. The Greenwood CVB is here to assist you with your next group trip to Greenwood. Whether you are coming for a day trip or an extended visit, we offer a number services to help you plan your trip, including a rebate program. 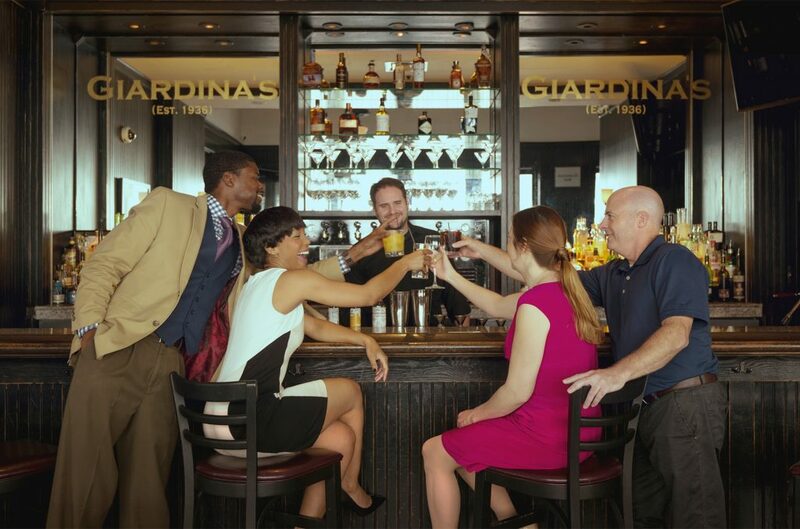 We offer concierge services such as site visits, step-on-guides, reservation assistance, and much more. Contact us today so we can help you plan your next trip to Greenwood! Reimbursement at a rate of $5 per room night. Reimbursement check will be made out to the organization booking the rooms. Group Leader should request a printout of the rooming list upon check-out. Group Leader should approve rooming list and sign each page. Group Leader should request that the hotel email the printout of the rooming list to danielle@visitgreenwood.com at the Greenwood Convention & Visitors Bureau (CVB) in order to receive their rebate. Folios can also be dropped off at 225 Howard Street or mailed to P.O. Drawer 739, Greenwood, Mississippi 38935. Upon receipt of the printout of the rooming list, the Greenwood CVB will issue a check in the amount calculated by multiplying the total number of room nights by $5. The maximum rebate amount per group is $2,000. The check will be mailed to the organization booking the rooms. Groups that receive Greenwood CVB Advertising Assistance grant funds are not eligible for the rebate program. Group Leader should request rebate funds within 30 days of the group’s stay. If the request is made after 30 days, the group will be ineligible for rebate. For additional information about the program, please contact the Greenwood CVB at (662) 453-9197.